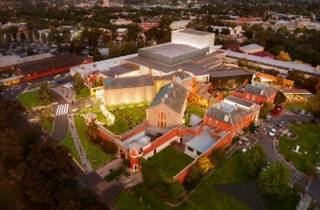 Ulumbarra – meaning gather together or meeting place in the language of the Dja Dja Wurrung people – is the name given to this theatre. 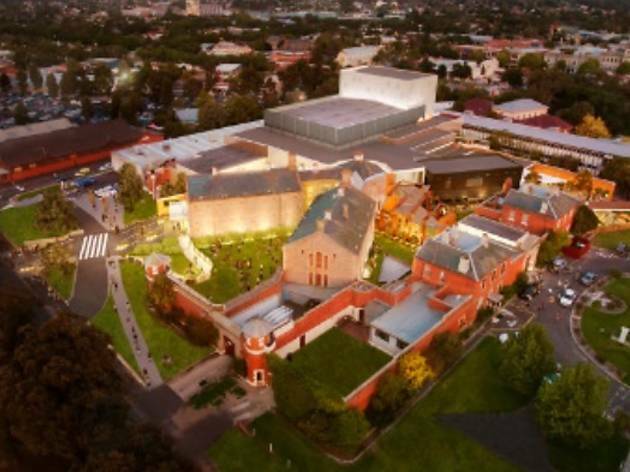 After Sandhurst Gaol was decommissioned in 2006, Bendigo repurposed the prison into Ulumbarra Theatre, a performance space and function centre. Though the building complex was once home to Chopper Reed and Ronald Ryan, these days Ulumbarra hosts everything from theatre to circus. This is a seriously large performance space (the largest in regional Australia, in fact), meaning the theatre regularly hosts some of the best travelling shows. Highlights from the July 2018 program at Ulumbarra Theatre includes Puccini's Madame Butterfly, presented by Opera Australia. The tale of lovers from different worlds is known for its aria 'One Fine Day' and beautiful costumes. Ulumbarra Theatre will host the production on Saturday, July 28, with tickets available from $55. The theatre will also be hosting a production of Quiet Faith by documentary filmmaker David Williams. The 70-minute show gives audiences an insight into progressive Australian Christians. There will be two shows on July 10 and 11 – tickets start at $40.